Violence erupts anew in Syria: Can U.S. intervention be justified? After a few days of relative calm, violence erupted anew in Syria with news reports claiming as many as 54 civilians killed on Wednesday despite a United Nations-backed ceasefire between President Bashar al-Assad and the rebel forces. On that account, calls for a U.S. led intervention, as a matter of “moral principle,” has resurfaced amidst diametric warnings on American forces being caught in another bloody quagmire. It has been 14 days since special envoy and former U.N. chief Kofi Annan announced a truce on April 12. Since that day, activists have reported more than 460 casualties many in the besieged west-central city of Hama. The fresh violence has prompted France to call for tighter sanctions against the Assad regime and issue a threat of arming the opposition. And here in the U.S., some segments in the foreign affairs establishment are advocating a muscular and military approach to the situation. Former U.S. ambassador to NATO Kurt Volker wrote in the Christian Science Monitor that America should not wait for another Bosnia to happen before acting. Writing for the Washington Post, columnist Charles Krauthammer also called on the U.S. government for the “organizing, training and arming” of the Syrian rebels. Over at The Wall Street Journal, Fouad Ajami, a senior fellow at Stanford University’s Hoover Institution criticized the Obama administration for offering “alibis for passivity” in dealing with Assad. In calling for the implementation of a no-fly zone, Ajami said “the defining truth of this struggle is the abdication of the Obama administration.” He charged that the policy towards Syria is being held “hostage” by Obama’s pursuit for re-election. But even before the latest waves of violence have swamped Syria, a noted Middle East scholar and Columbia University professor Rashid Khalidi had warned against military intervention, saying it could only make matters worse and entangle American forces into a situation similar to Lebanon and Iraq, which both endured prolonged sectarian bloodshed. 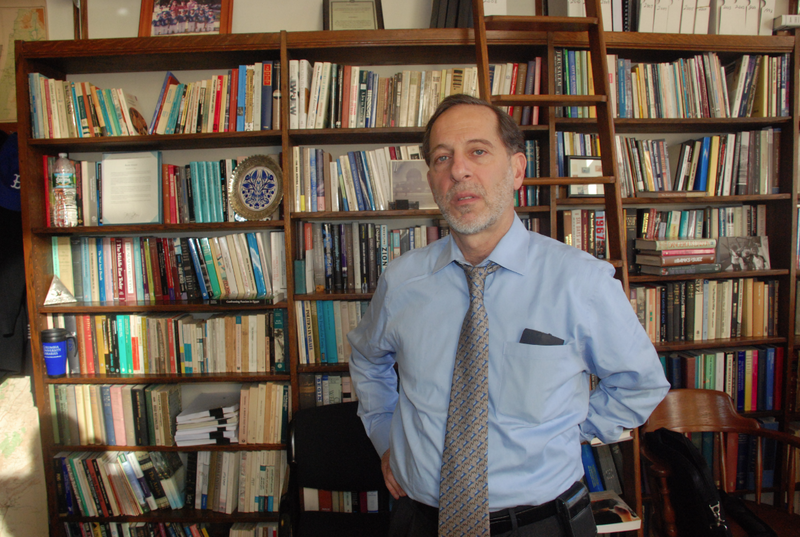 “The fact that Syria is a country with massive air defenses, where it would be almost impossible to intervene painlessly and costlessly, means that we are not going to have intervention there,” Khalidi said in an exclusive interview. At the same time Assad still enjoys the support of 30 to 40 percent of the Syrian population, roughly six to eight million citizens, still “a strong base” for a leader who has “near monopoly on the means of violence” within the country, Khalidi said. “I think non-intervention is always better than intervention,” said Khalidi referring to the brewing political turmoil called the Arab Spring that continues to shake up the whole region. Khalidi also said that given America’s recent experience in Iraq and its ongoing involvement in Afghanistan, it has neither the money nor the appetite to fight another potentially costly war. The former Obama colleague at the University of Chicago also dismissed as “rank gross hypocrisy” the argument for a U.S. military intervention on humanitarian grounds, saying the same principles should have been applied by the American government in Darfur or Tibet. “Whereas say Darfur has no visible resources and is far away, means that an infinitely greater humanitarian tragedy in some parts of Central Africa will be ignored,” he added. Without any rich oil reserve, America’s interest in Syria boils down to its geopolitical feud with Syrian ally Iran,” Khalidi said. While pointing to Russia’s own “naked self interest” in opposing the U.N. Security Council resolution against Syria, “an old ally and big customer for arms,” Khalidi said it is still worth looking at Russia’s concern “that there’s no bloody sectarian civil war” should a transition in leadership occurs. Even when a transition happens, peaceful or otherwise, there is no guarantee that the United States will be welcomed as liberators. “Syrians don’t like us even if they are in the opposition,” Deborah Amos, National Public Radio foreign correspondent said. Like Khalidi, the Joan Shorenstein fellow at Harvard University’s Kennedy School of Government said, the U.S. should concentrate on the political and diplomatic solutions in resolving the conflict. 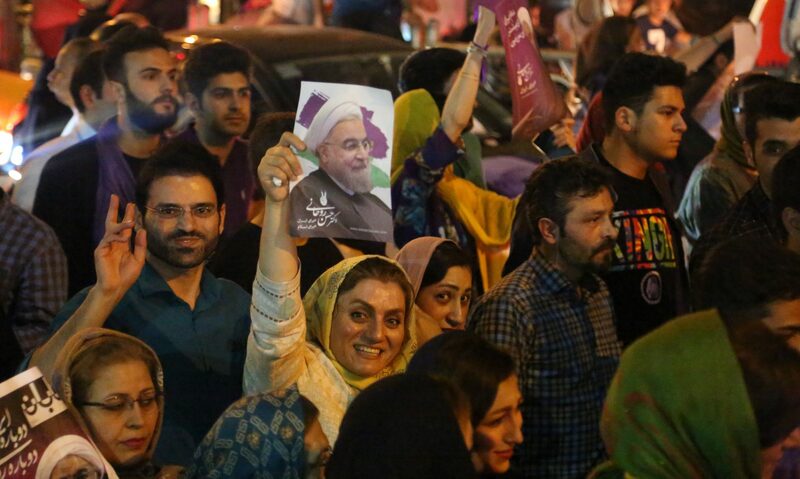 “Their interests had been with the Assad regime,” she said. “And they are very worried because of what they have seen happen” in Iraq, where Christians were the first people targeted by the Islamists, forcing them to seek refuge in Syria, where they were welcomed by Assad and the Syrian people. Given the situation, what the United States can do is to make sure the UNHCR and the Red Cross have enough money for medical supplies and food for Syrian refugees, Amos said, even as she pointed out that the way international humanitarian systems work, they are required to work directly with the Syrian government. By Monday, April 30, former U.N. Secretary General Annan is expecting the full deployment of 300 observers sent to ensure the tenuous ceasefire agreement holds.